Experience the epitome of luxury with the 1500 Thread Count Cotton Blend Sheet Set designed by Renee Taylor. 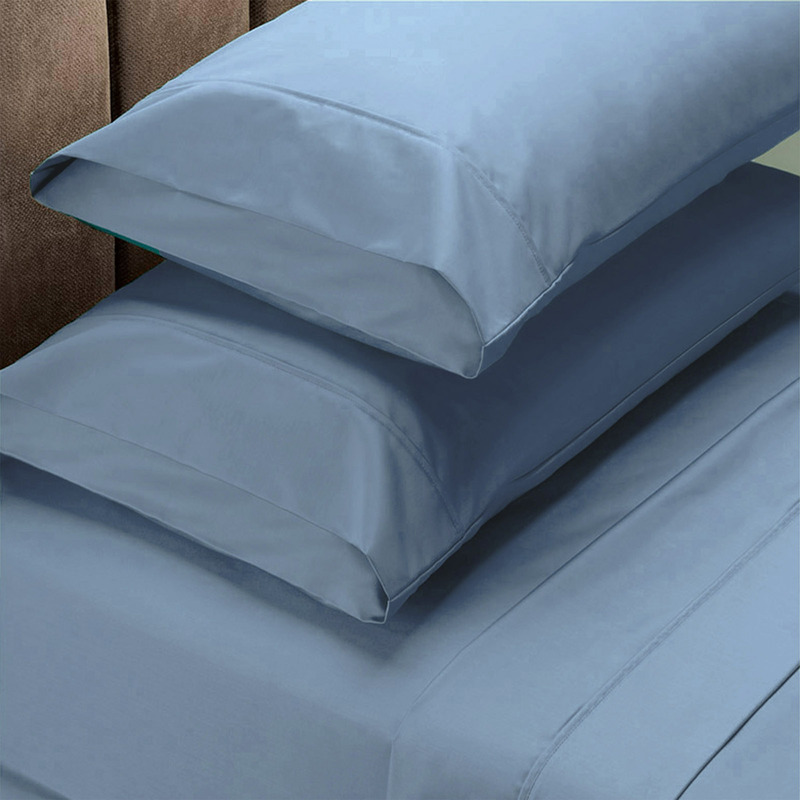 With its beautiful handle and silky feel it is made from a luxurious blend of 60% pure soft cotton and 40% premium polyester. 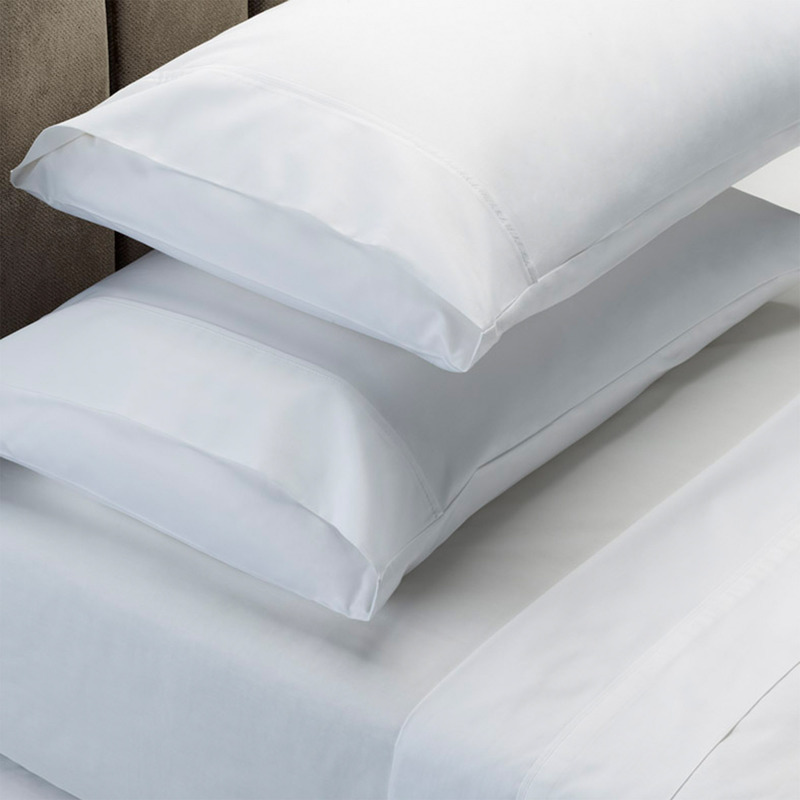 With a decadent 1500 thread count the fabric is expertly woven so the cotton is on the face of the sheet set and the polyester is underneath to ensure an easy care wrinkle-resistant finish. The Renee Taylor 1500 thread count cotton blend sheet set ensures a smooth pure soft touch that will provide that lovely cool sensation only this sheet set can provide. Good value for money. Excellent sizing, plenty of overlap to tuck in. Soft and comfortable to sleep on. I am happy with these sheets. They are good quality and good price. 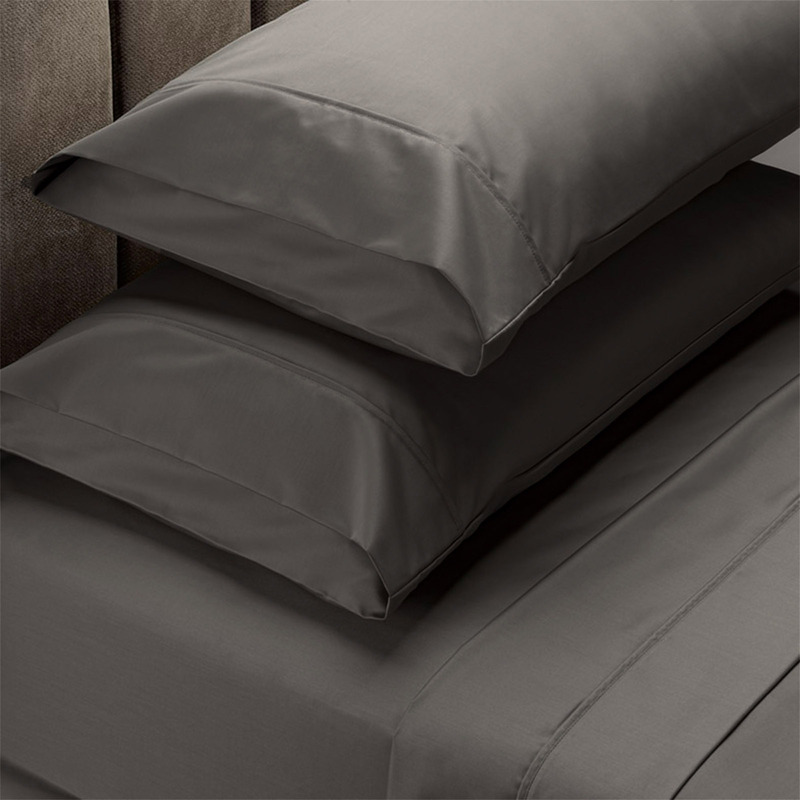 These sheets were a really good bargain at $49.00. Very good quality and lovely colours available. Delivery in just over1 week. - Very Pleased with this purchase. The product was everything we expected I both price and quality. the delivery time and the fact there was no delivery charge made it even better value. The sheets are a good colour and quality. Washed up well and a lovely feel to them, I will be more next time I see them. A great price for the quality.